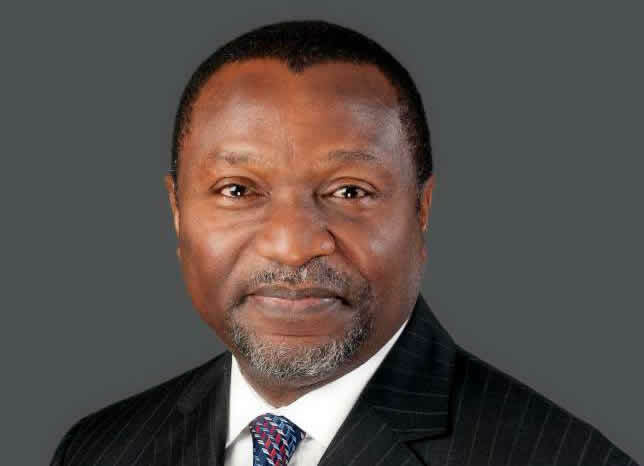 While defending his ministry's budget in the Senate, the Minister of Budget and National planning, Udoma Udo Udoma has disclosed that the Federal Government will revert to the January to December budget cycle, beginning with the 2020 national budget. He said it would be achieved by collaborating with the legislature. He noted that the new arrangement would not only make planning easier for both the public and private sectors but would also ensure proper oversight by relevant committees of the National Assembly.